Little Rock, Arkansas, May 9, 2016	(Newswire.com) - Incredibly Charming Paper & Gifts (ICPG) is set to debut its new Coloring Gift Collection at the National Stationery Show (NSS) in New York City from May 15-18. The collection will include travel mugs, weekly desk pads, canvas bags, ceramic coffee mugs, desk calendars, greeting cards and list pads. 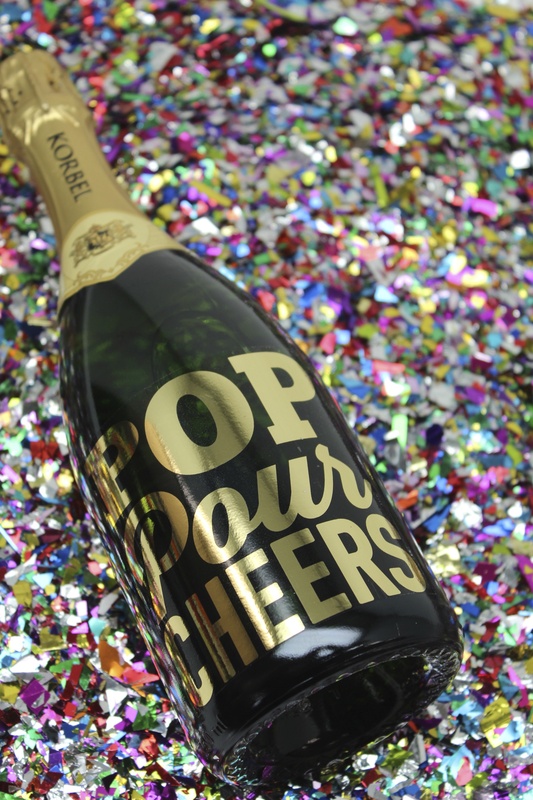 During the NSS, ICPG will also debut its holiday gift and party products, a fresh floral collection and new styles of their award-winning Gold Foil Decal Collection. Located at booth #2466, ICPG’s retail pricing will range from $3.95 to $21.00 and include many different design options. All products are made or printed in the USA. Incredibly Charming Paper & Gifts debuted in May 2012 with a collection of personalized gifts. 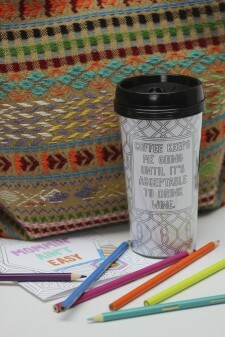 A "grab & go" gift collection soon followed and quickly grew to include best selling beverage napkins, party cups and a huge variety of gifts that include stationery, drink ware, wall decor, flour sack towels and more. Visit incrediblycharming.com for up-to-date product release information. Follow ICPG on Facebook at facebook.com/ICPGift or Instagram at instagram.com/icpg. Little Rock based wholesale gift manufacturer, specializing in party and gift ware.